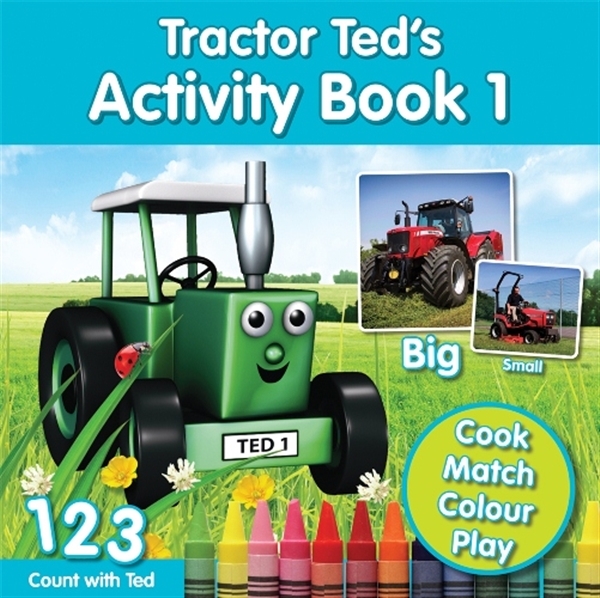 Tractor Ted's first activity book full of great games to play! 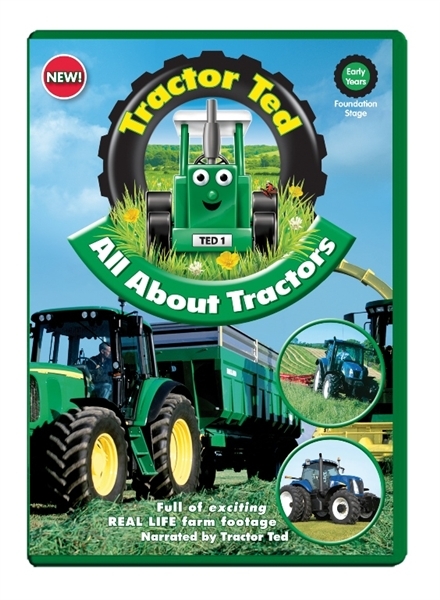 32 pages of big colour photographs of tractors and farm machines with activities to keep your children happily occupied and gaining knowledge. 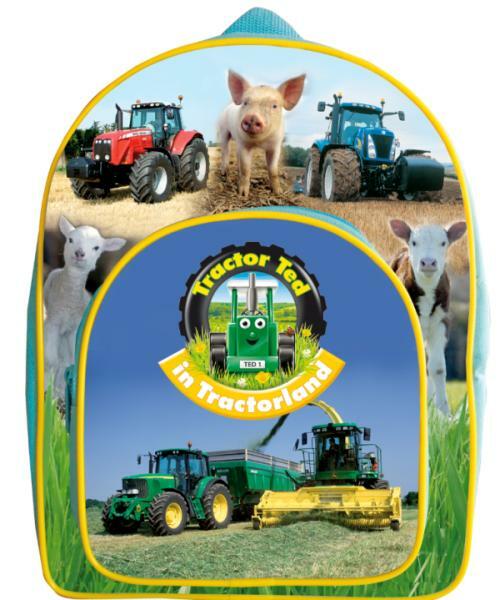 Tractor Ted's Lunchbag with his great trademark machinery design. Ideal to take to school, on picnics or for a snack in the car. Fully insulated and 100% BPA-free. 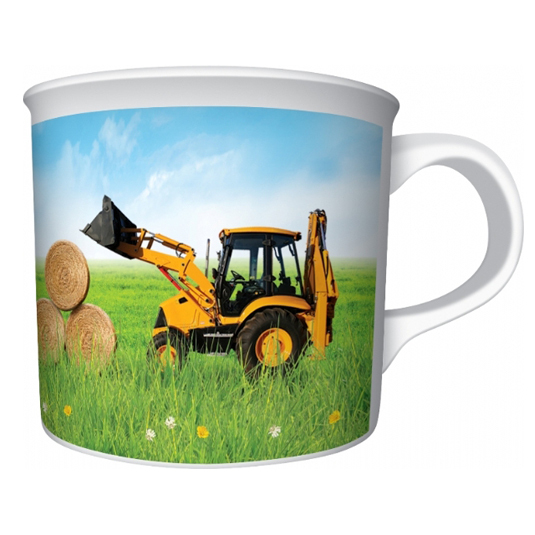 Tractor Ted Mug : Strong and durable melamine with images of tractors, combines and diggers with Ted sitting neatly in the bottom. Bright, eyecatching and durable. 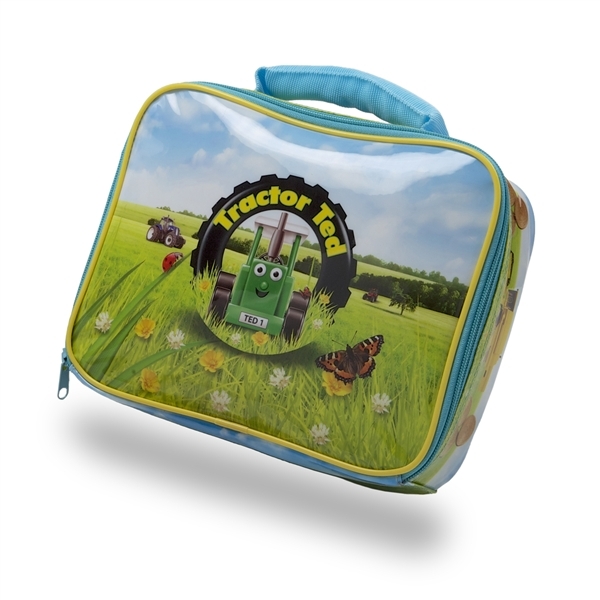 A great child size with adjustable straps and a brilliant design with all Teds favourite machines and animals. Front pocket and easy open zips. The sun is shining at Tractorland and the first crops are ready to harvest. The huge combine harvester is cutting the wheat - you can take a look inside the cab. The cows are grazing in the field and the pig is having a cool bath. 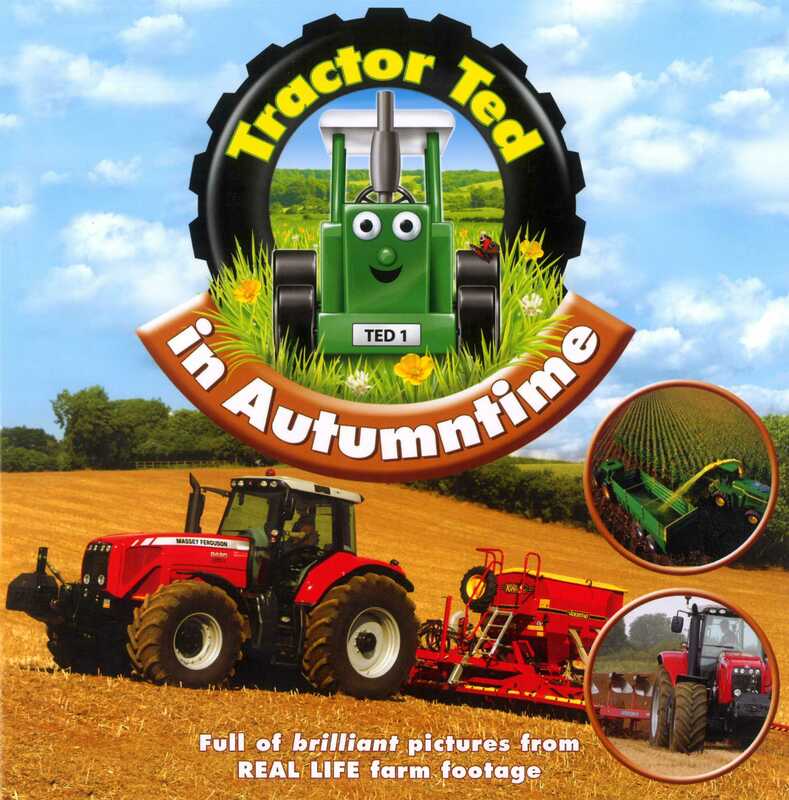 Autumn is one of the busiest seasons on the farm. Tractorland is buzzing with great big machines. The amazing forage harvesters are hard at work, as well as the potato harvester and the seed drill too. 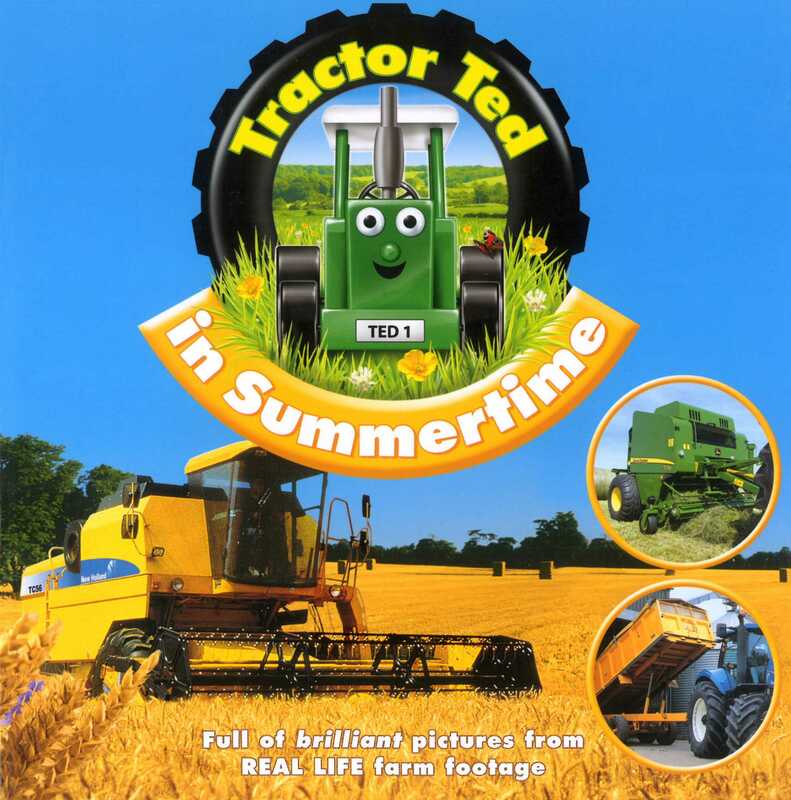 Join Tractor Ted and the farmer on a trip to the market to buy some more sheep. The animals need lots of food in the wintertime. Take a look at the muck spreader putting all the muck on the fields. What a smelly job! 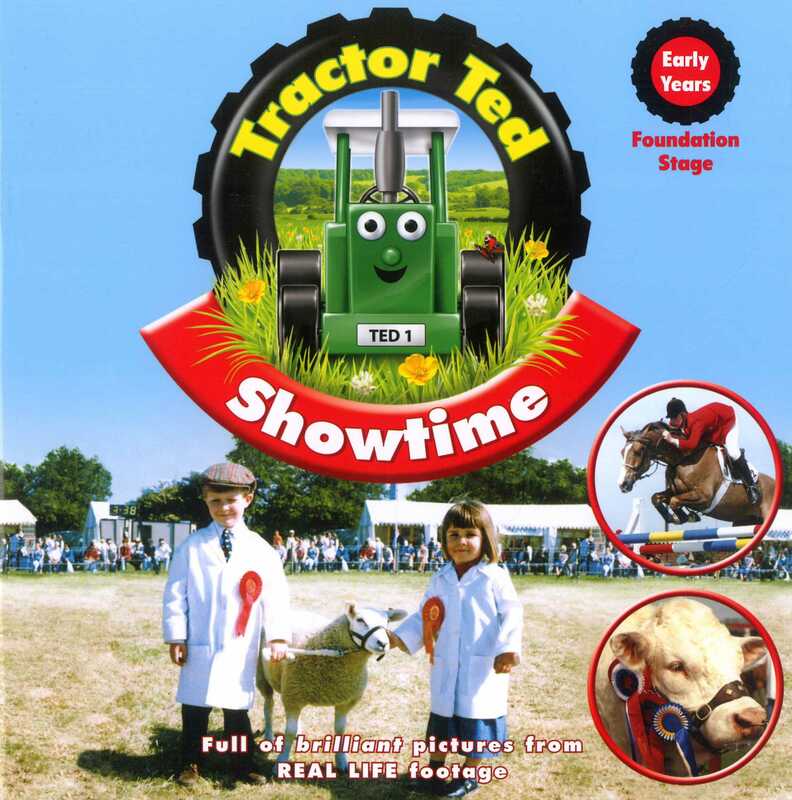 It's showtime and Tractor Ted joins the children who all want to win first prize with their animals. They have cows, sheep, pigs and more, but who will win? 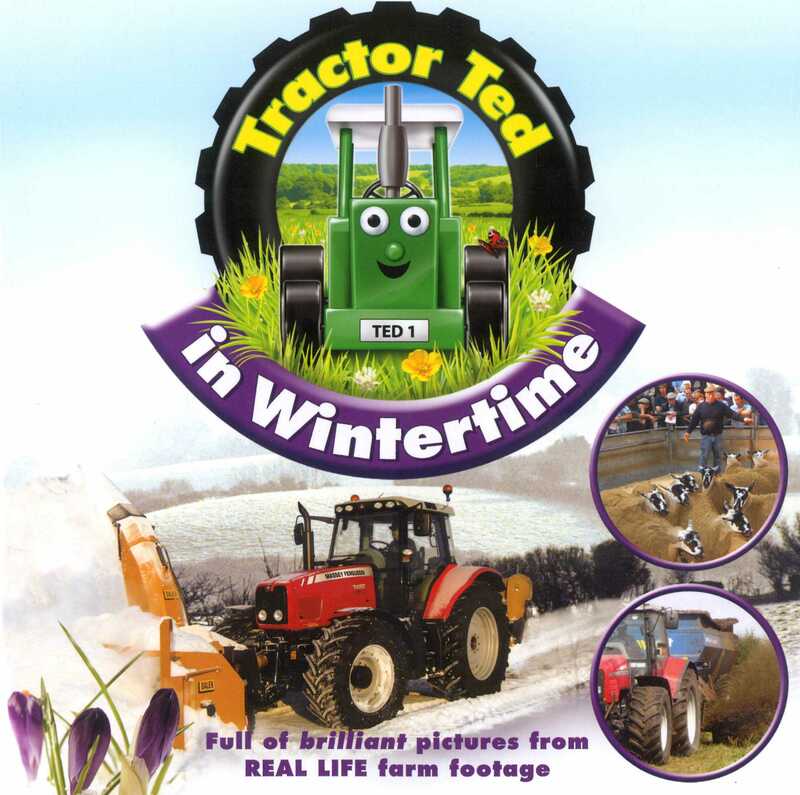 Join Tractor Ted as he explores life on a real farm. 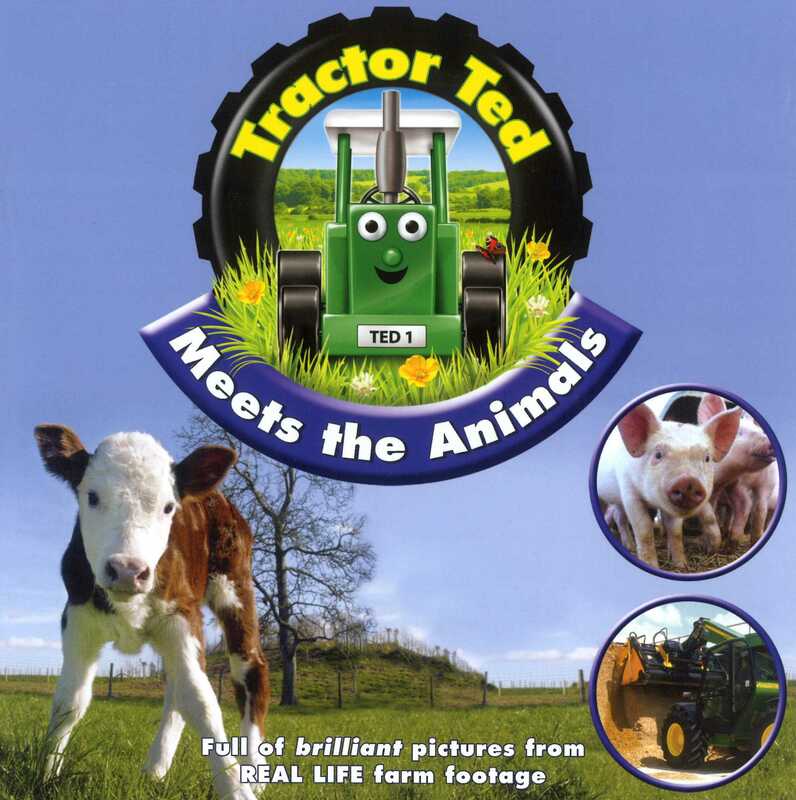 Full of brilliant pictures for your children to learn all about the activities at a farm show and have great fun too! Come and see how to care for the animals on the farm. There are pigs, cows and sheep. Can you guess where they all live? Lots of machines are needed, including straw choppers, feed wagons and muck spreaders.